games are designed for kids ages 7 and up. 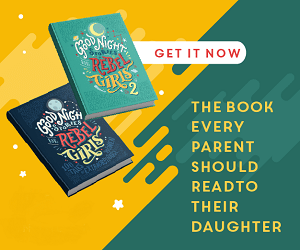 Check out the publisher’s website. Enter to win two Professor Noggin’s games of your choice! 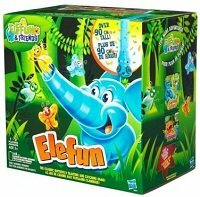 Elefun blows his 4-foot trunk straight up, sending colourful butterflies flying into the air. In this unique game you use nets to try and catch the butterflies as they float by. It’s jumping, giggling, active fun for one to two players ages 3 and up. $25 at Toys R Us. This is the Logitech G510 Gaming Keyboard. 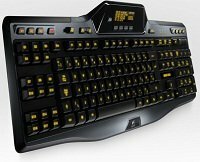 With backlit keys and an LCD display to show in-game info, it’s is a must have for any computer gaming fanatic. Check out the Logitech website for further info. My top video game recommendation? Dance Dance Revolution! 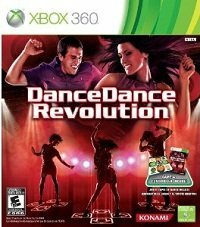 Available on all three of the major gaming systems this fun game gets players off the couch, jumping, tapping their feet, and dancing on the special dance mat game pad. My husband’s review of DDR. $29 for bundle with dance mat at Amazon.ca. For those who have a Wii, another solid video gaming choice is the Cooking Mama series. Players have fun “cooking”, using the Wii-mote to chop, stir and shake. My husband’s review of Cooking Mama: Cook Off. 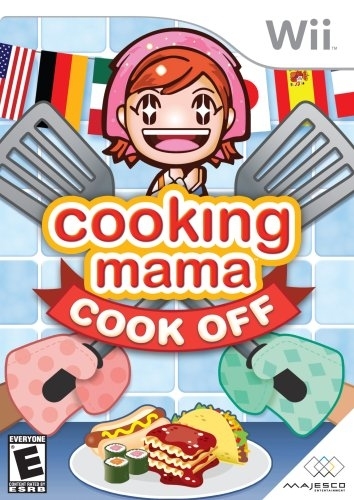 You can get a 2-pack with both Cooking Mama Wii games in it for $30 at Amazon.ca. 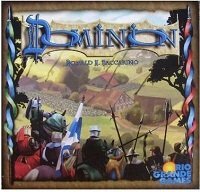 Dominion is one of the top non-collectible deck building games, and if you’re not familiar with that concept think Magic: The Gathering without booster packs. It’s a quick playing game for 2 to 4 players ages 12 and up. 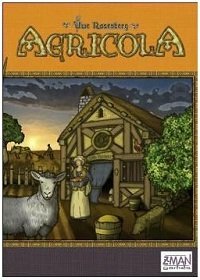 Right now it’s 15% off all games at Well.ca (Ends Nov. 26th). First time Well.ca customers can get $10 off with code “Maple”. 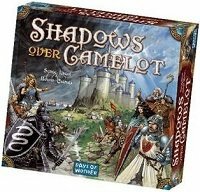 who already enjoy euro-style board games. and there are even rules for a solo version of the game. 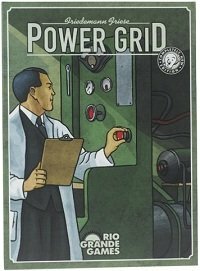 There’s a really good reason Power Grid is ranked as one of the top ten board games in the world. 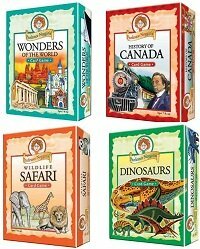 This fun yet strategic game for 2 to 6 players ages 12 and up is a solid choice for grown-up board game enthusiasts on your giftlist. 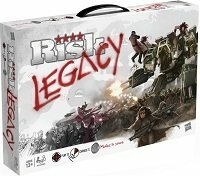 One of my personal favourites for games I’ve played in 2012, Risk Legacy is definitely not your grandma’s version of Risk. In this modern remake of the classic Hasbro board game, the game adapts and permanently changes with each play as you unlock new rules. The way the game permanently changes is one of the most unique and fun twists I’ve ever seen in a board game. 3 to 5 players, ages 10 and up. Settlers of Catan is a fantastic gateway game, well know among board game enthusiasts. 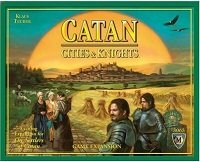 The Catan: Cities & Knights Game Expansion adds another layer of strategy, makes things a little more competitive, and generally changes the flow of this classic euro-game enough that it feels a bit like a brand new game. Which makes it a great gift for any Catan fan (at least those who don’t already own it! ).